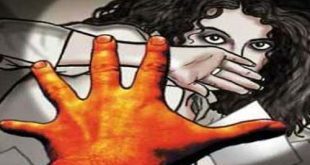 Bhubaneswar: A 16-year-old girl was allegedly kidnapped and gang-raped by two youths in Odisha’s Boudh district, said police on Monday. According to reports, the victim was abducted by the two accused while she was on her way to a shop on Sunday. 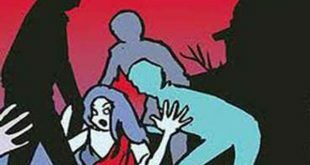 The duo later raped the minor girl tying her hands and legs, the victim’s father alleged. The victim’s family lodged a complaint in this regard with the Boudh police. Acting on a complaint lodged by the father of the girl, Boudh police detained the two youths on Monday.